Our power finally came on after 15 hours. This week has been beautiful, wintry and white. But then the power went out today and the party came to a rapid close. No more hot chocolate! No baking! No blogging! Snow was predicted this week, but not this ice storm. We were supposed to wake up to the sound of dripping, melting snow. Instead, it was pelting ice, freezing on the roads and the trees. We listened to the news on a little battery operated transistor radio. I told my kids it was the i-pod of the 70’s….they were horrified. Life was difficult for them (and me) unplugged. We played Words With Friends the old fashioned way (Scrabble). There was a big fight whether Zoa was a word….we couldn’t google it, and our dictionary was small. We decided it was not legal. (Sorry Tessa, just found out, it is a word!) Somehow we finished the game in the near dark and soon afterwards the lights popped on. We felt lucky, the power company said it might be the weekend before it came on for some. It’s warm again! I was so sad today, missing my fun warm-house snowfest. Should have braved the ice and walked to see you! Thank goodness for electricity. Me too, next time we’ll party! 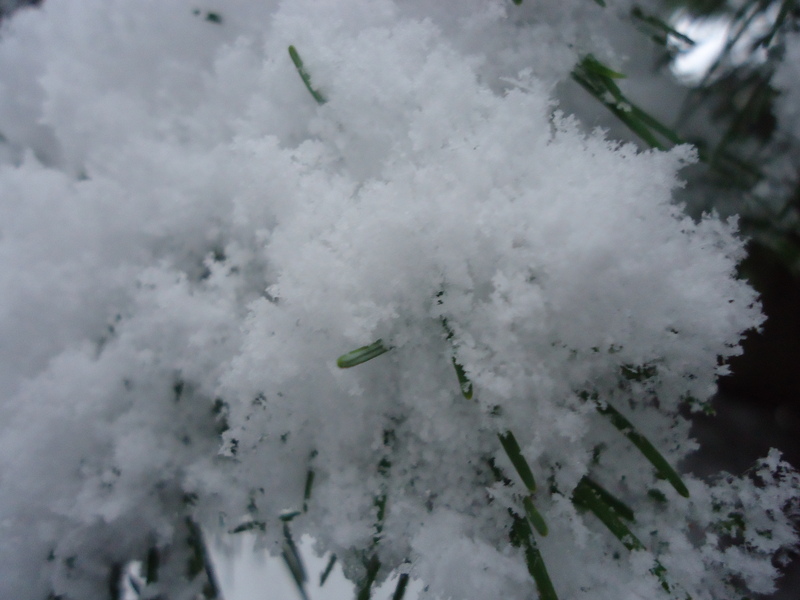 Mmmmm love the snow, not so much the cold… The beautiful Icy crystals falling magically on my nose is only magical when I can go inside and cosy up with a hot cup of cocoa, and snuggle with my boys afterwards. What an experience, it must have been so cold. Really makes us realize how dependent we are on mod cons. Our electricity went off recently and we played word games by candlelight. It was quite fun but then the temperature was far from freezing. Next Next post: What is it? I Need to Know!